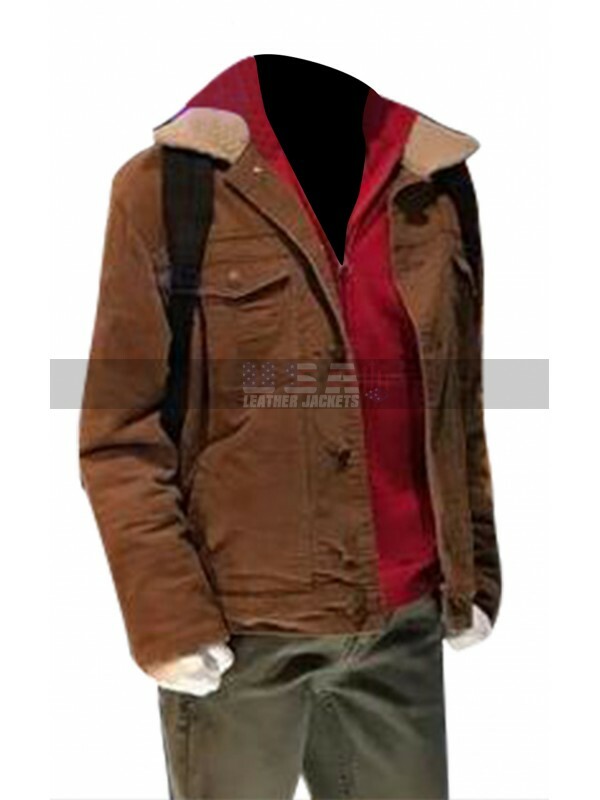 Perfect for the great outdoors, this ruggedly stylish cotton jacket has been finished in the finest quality cotton material in a dazzling brown hue. 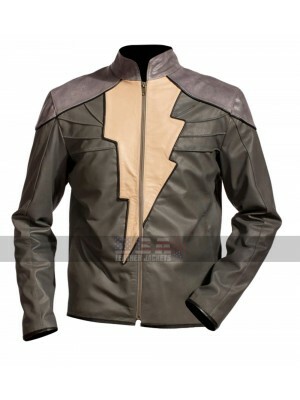 It is a wonderful pick from the upcoming fantasy/science fiction movie Shazam and is here presented to inspire all fans of the fictional superhero Captain Marvel or Billy Batson. 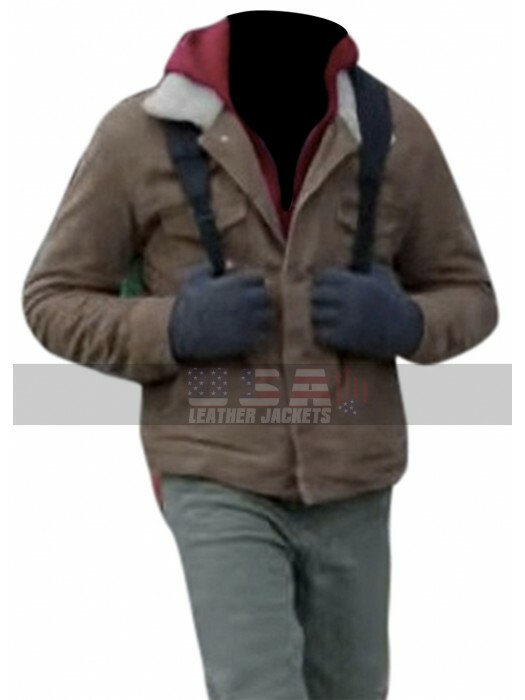 The young American actor Asher Angel will be seen stunning in this gorgeous looking cotton jacket. 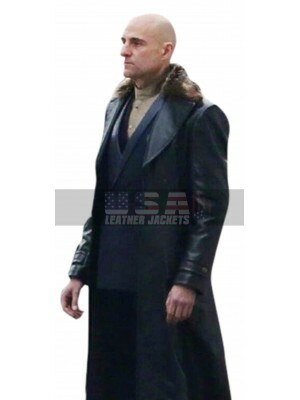 Shazam Billy Batson Asher Angel Brown Cotton Jacket comes in a cozy, turn down shearling collar that provides a stylish layout and a comfy, warm feel. 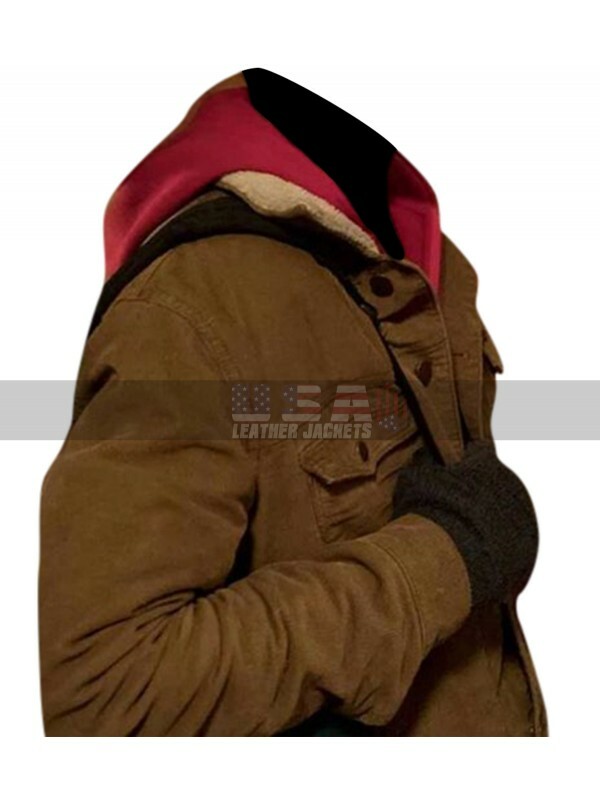 Internally the jacket carries a soft and supple viscose lining to give a smooth and breathable impact. The front is adorned with a modish buttoned closure that gives a charming personification and effortless fastening. 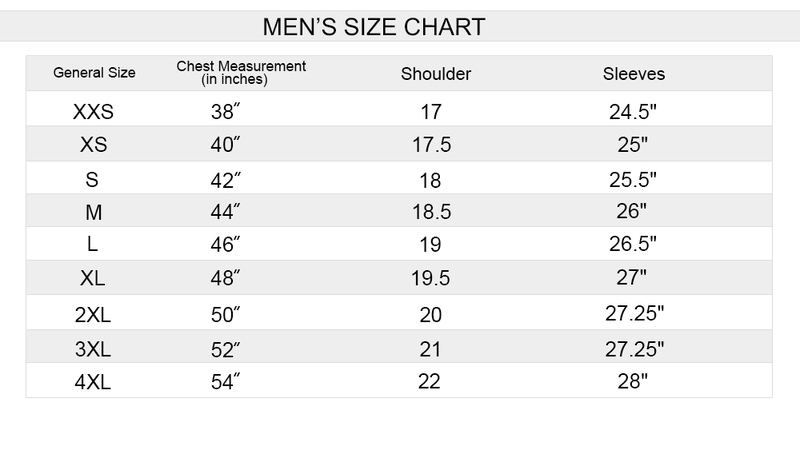 Full length sleeves have buttoned cuffs for a smarter fit while front pockets allow desirable style and practicality to carry the belongings securely. Grab the fascinating jacket right now to flaunt an ageless attitude and a modern, slim fit. 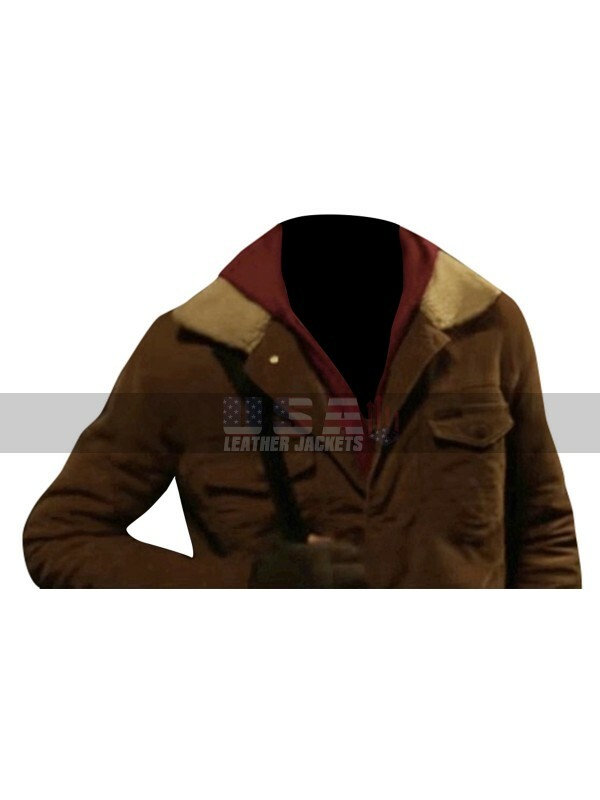 You can pair this outfit with a fleece hoodie underneath, distressed denim jeans, suede leather boots and wool gloves for a winter perfect ensemble. 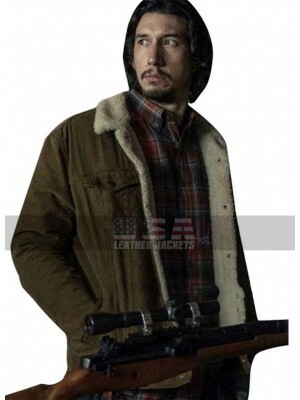 Adam Driver BlacKkKlansman Flip Zimmerman Fur Shearling Brow.. 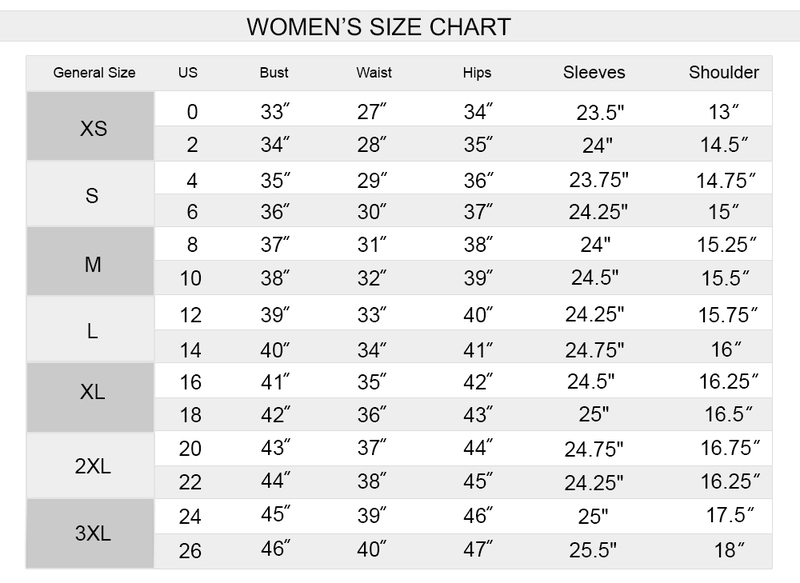 Relish an innovative approach to fashion with this modishly .. 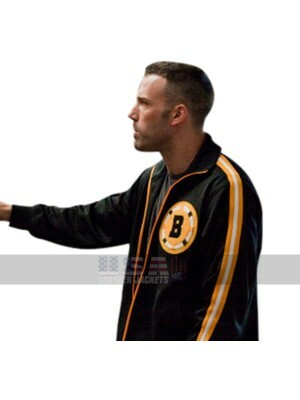 The Town Doug MacRay Ben Affleck Varsity Bomber Bl..